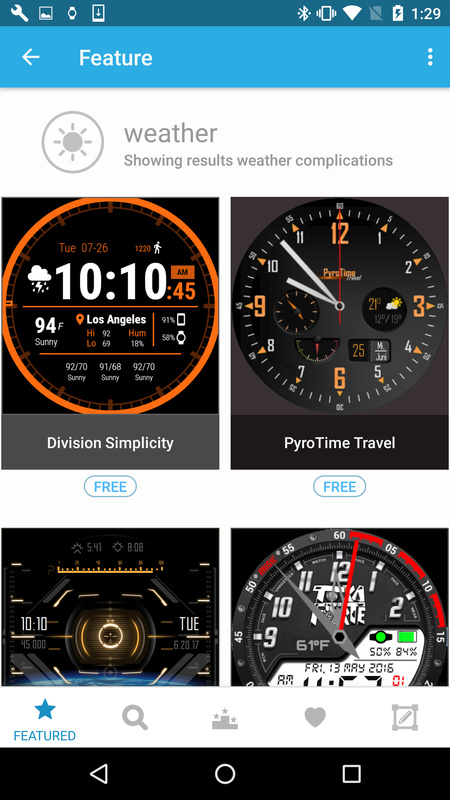 We're excited to be releasing Facer Android 3.1.14 today! * NEW! 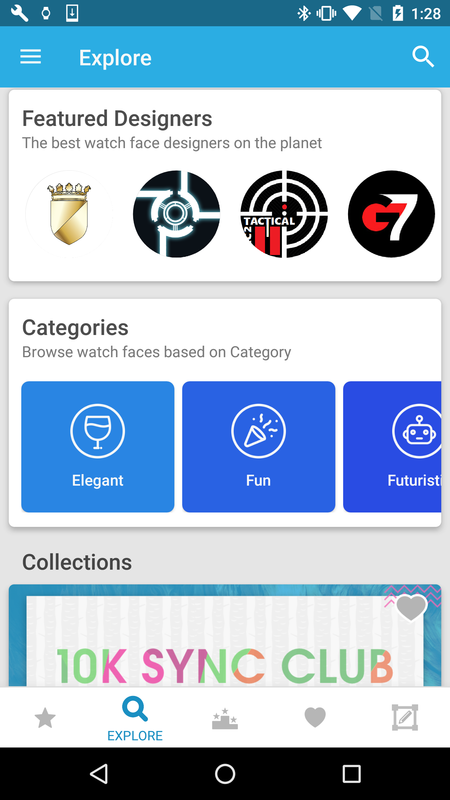 Explore watch faces by categories! * Added link to Dribbble in hamburger menu - follow us! As usual, please let us know if you are finding any issue in this thread and we'll do our best to resolve them for our next release! Is there a ETA for any of requests made under "Feature Requests/Tags & Functions in Facer Creator" category? 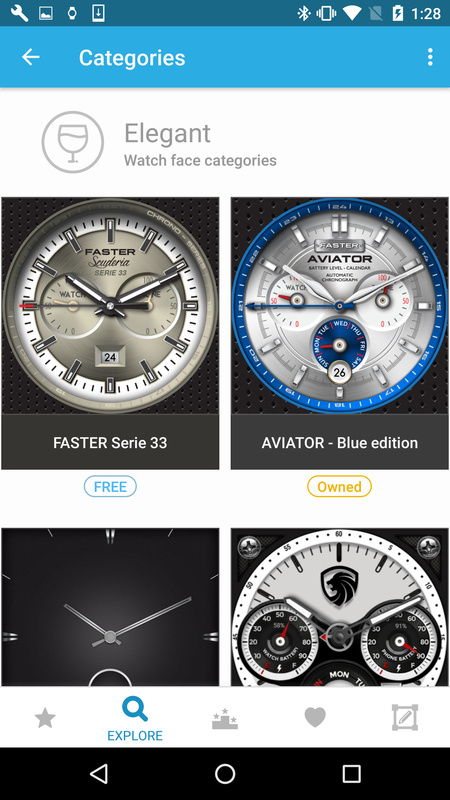 When will Facer work with Android watches synced with iPhones? I really want to give you guys money! 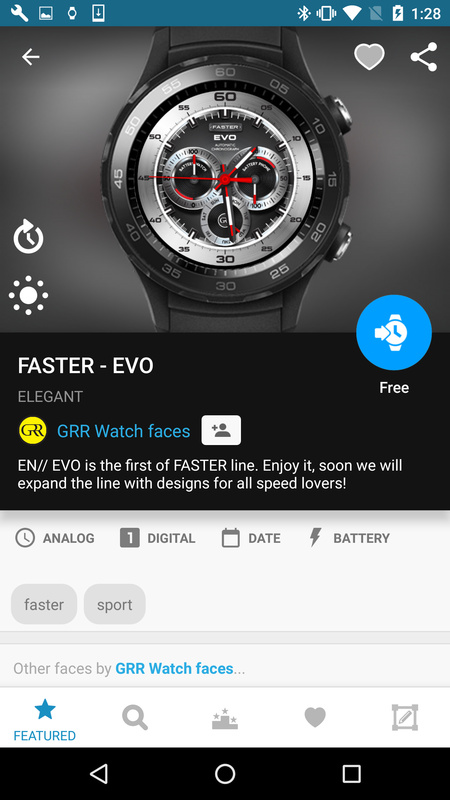 Facer app drains battery on fossil q founder gen 2. 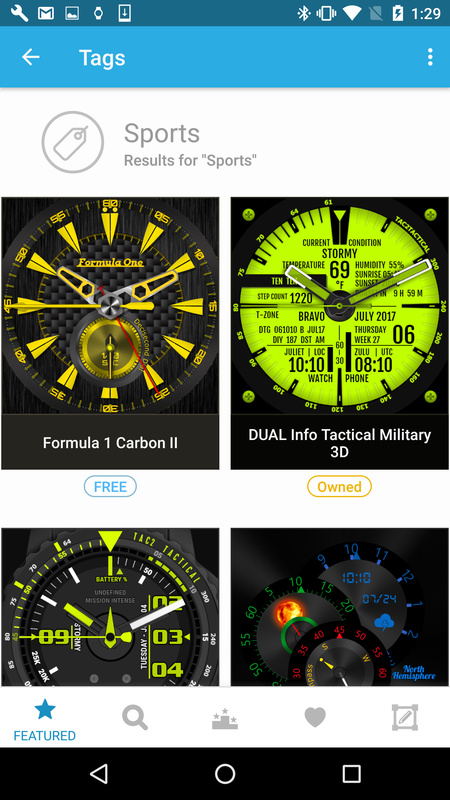 Lasts about 4 hours with airplane mode turned on running no other apps except facer. Stock faces last about 9 hours.